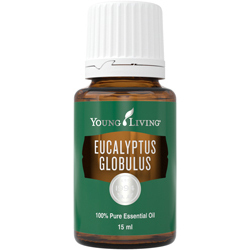 Eucalyptus globulus has a fresh, penetrating scent. 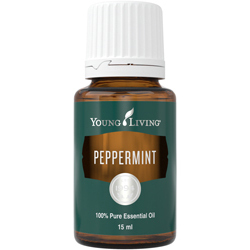 It contains a high percentage of the constituent eucalyptol, a key ingredient in many mouth rinses. 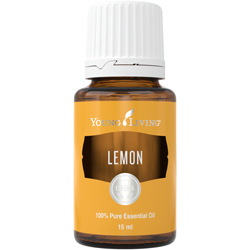 Applied topically, it is often used to support the respiratory system and to soothe muscles after exercise. Eucalyptus Globulus has an approximate ORAC of 24,157 (TE/L). TE/L is expressed as micromole Trolox equivalent per liter.